Welcome to our unbiased CM Trading review. This Forex broker is quite new and operates from CM Trading South Africa in Johannesburg. Also has an operation in Seychelles. The all round outlook of this Forex broker is good and The broker offers many services and features for traders from South Africa and many parts of the world. Together with an education center that is top class makes for a great trading experience. CM trading is very innovative and always seeking something new to stand out from the competitors in the industry. Especially here in South Africa. However they services are offered in many countries besides USA. Is CM Trading South Africa Regulated? Yes! CM trading is regulated by our very own FSB (Financial services board) here in South Africa. The license number is FAIS License Number 38782. I always try to elaborate on how important choosing a regulated broker is. Furthermore when a broker is regulated within by your countries regulatory board even better. The reason for that is your dispute (if any occurs) is handled in a much more amicable and easier way. As many South Africans know. Our FSB is quite strict similar to that of UK. What makes CM Trading South Africa Awesome? One of the most important things a trader should have is a trustworthy broker; it is your money after all! At CM Trading South Africa they have combined years of experience with incredible support and service for traders. 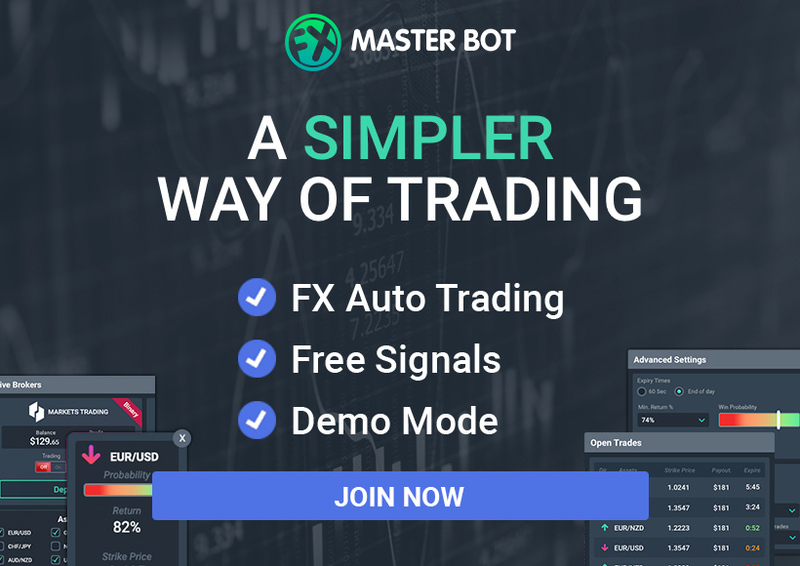 An awesome Forex broker will provide you with top tier security systems and state of the art platforms, effective Forex trading signals, webinars and much more. CM provides the best personal support and service to clients. Also they operate successfully around the globe and provide top notch services and platforms. CM’s goal is to make trading as easy and enjoyable as possible. Forex signals education and trading is valuable. CM trading want clients to feel as empowered as possible when it comes to their trading goals. They provide a wide variety of training videos, webinars, technical analysis and e-books- and all of that for free! Click below to see. CM trading South Africa offers an excellent set of trading features. One of them is the learning center which is offered in addition to their automatic Forex signals. The personal service and support will help you increase your trading knowledge, soon enough you will be able to follow and copy the best traders on the market. All at CM Trading look forward to working with you! Being prepared to various market scenarios is often a key part in a trader’s success. The better prepared you are- the better your trading performance will be. CM Trading’s goal is to make each and every trader fulfill their full potential and trade like a pro. It’s of utmost importance to come up with a strategy that effectively utilizes Forex trading signals, and make sure it suits your individual trading goals. Also a con are, wide spreads. It will definitely aid your success if you remain disciplined, calculated and patient as you follow through with your strategy. Trading is a long-term activity, it’s best to not trade on emotions or beyond your means to ensure continued growth. At the end of the day you can’t change the volatility of the market, responsible trading will help make certain to protect you from it. Furthermore always keep in mind that trading is risky and you can stand to lose all capital.